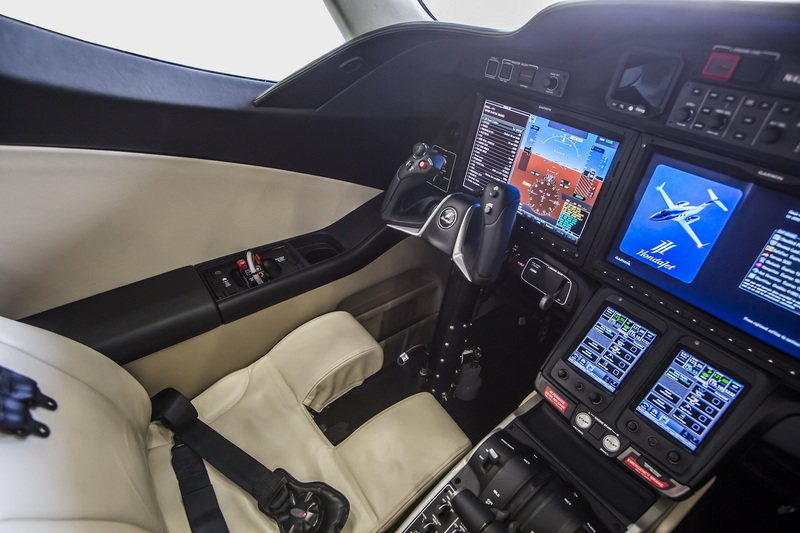 Wijet, the leading European taxi jet airline, is announcing the acquisition of 16 HondaJets, the very light jet manufactured by Honda Aircraft Company, a subsidiary of American Honda Motor Co., Inc. Compact, light, super-modern, amazingly fast and fuel efficient, it now empowers Wijet to cover 1,300 destinations throughout Europe and North Africa. By adding 16 HondaJets to its fleet, Wijet becomes the worldwide official launch airline for the new business jet, the fastest and most comfortable very light jet in its class. The contract is worth $78 million at catalogue price. The first aircraft will be delivered in March 2018 with deliveries staged over the next 18 months. 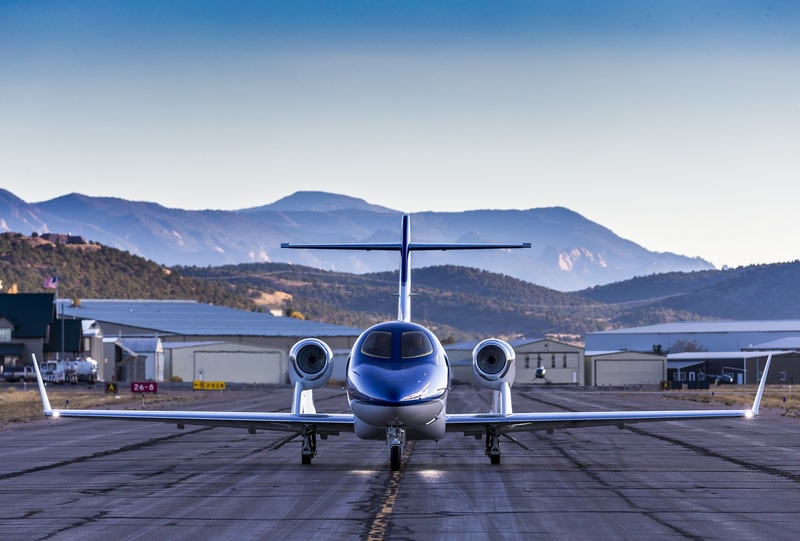 The HondaJet is a light, compact and fuel-efficient super-modern business jet. 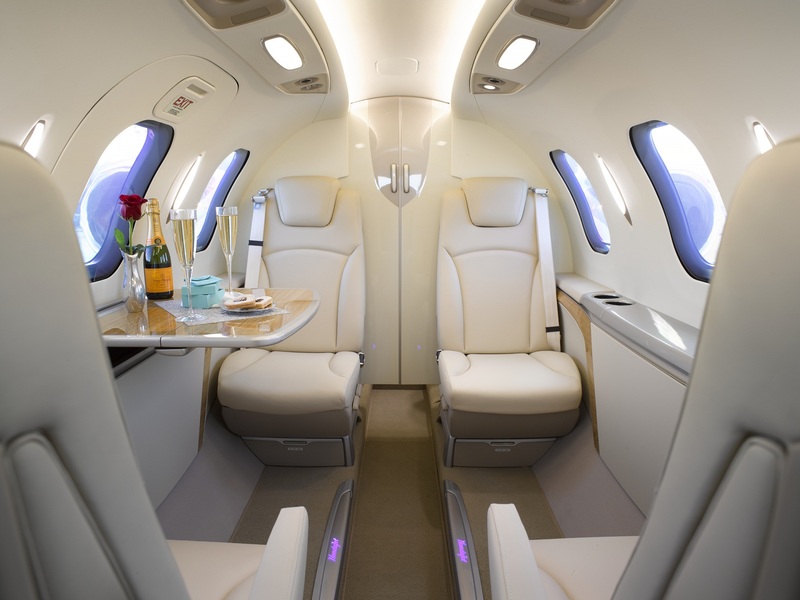 Capable of a max cruise speed of 780 kph, it offers a range enabling Wijet to connect Paris, one of its twelve bases, to destinations inaccessible until now with planes in this class. These destinations include major cities in North Africa as well as Athens. 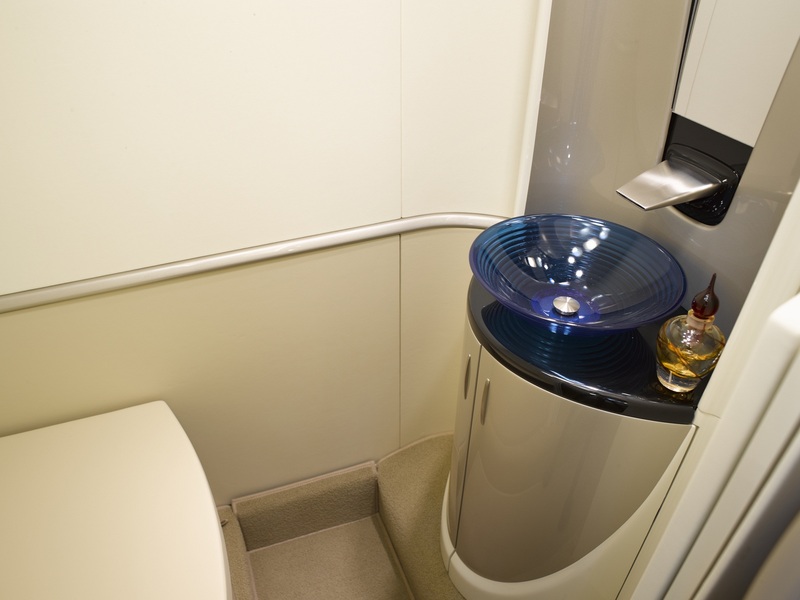 The remarkably quiet and spacious cabin is fitted with five seats, a private toilet and Wi-Fi, an unparalleled level of space and comfort for an aircraft in this class. Wijet is also immediately starting the sale of its now famous Jet Cards on the new aircraft, thus offering guaranteed availability and preferred service and pricing for its first clients. Wijet will also offer a real time mobile booking app in the course of 2018, both for charter and jetcard clients. "After our acquisition of our British counterpart Blink Ltd, this fleet overhaul supported by the HondaJet marks a major new step in Wijet's growth," added Wijet co-founder Alexandre Azoulay. (*): availability date to be confirmed.